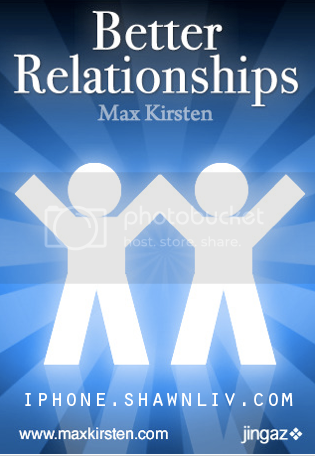 Right now, Max have explores practical ways to achieve better relationships during stressful times – in this Lite application. In 2009, Max Kirsten became The Times Newspaper’s leading ‘self-help’ expert. Max Kirsten is a internationally renowned and highly qualified clinical hypotherapist – with many personal clients, including film stars, politicians and business leaders.